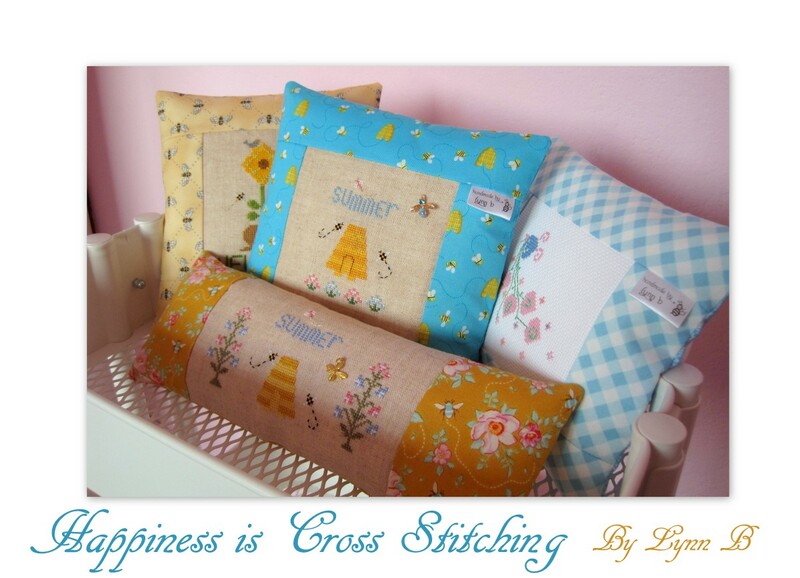 Happiness is Cross Stitching : Are you ready for the stitch along? 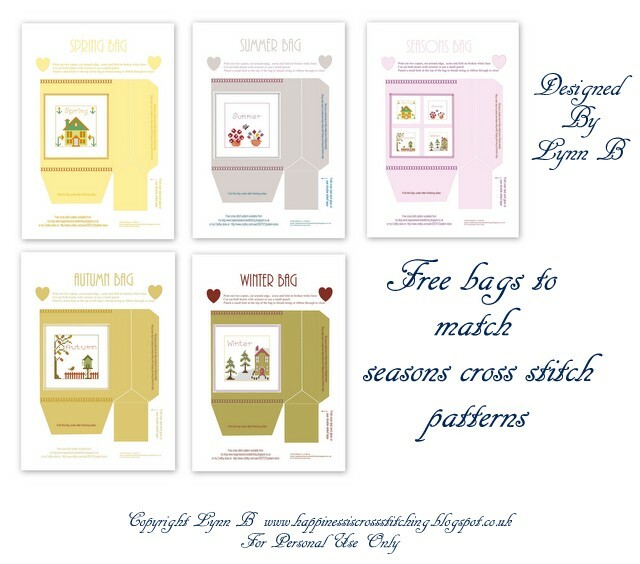 Hi everyone, are you ready for the Summer Pillow stitch along? 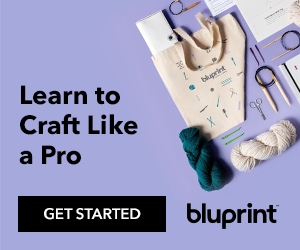 Now is the time to gather your materials together and we can all make a pillow, but if you decide to finish the design into something else that is fine too. You have from now until the 14th April to gather your materials and stitch your design, on that date I will do another blog post to show instructions how I finished my long pillow shown in the photo above. If you wish to enter my giveaway for a chance to win a small pillow and bee charms you will need to send me a finished photo of your item by no later than Saturday 27th April, this gives you two weeks to turn your stitched design into a fully finished object. 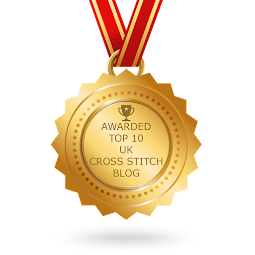 You will have just under five weeks to stitch and finish your cross stitch. On Sunday 28th April I will announce the winner of the giveaway. I used 32 count fabric for the cross stitch but you can use any stitch count. Hope you can join in, I look forward to seeing your progress! I am a little behind in locating and catching up on emails from the last two blog posts, I will be doing that over the next few days, apologies for the delay! Amazing idea, Lynn. I wish I could join you but I am rrrrrreally busy these days. Hope I will join you next time. Kisses. I am in ,look forward to stitching it . My stitching light broke so should be getting one today , waiting for the call. I only really stitch at night , most days are very busy here . Enjoy your week, and thank you for the lovely charts. 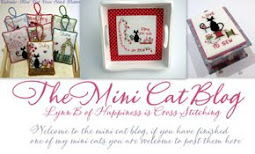 Happy stitching and lots of fun! This looks like fun! Hope to get started soon! Thank-you Lynn: I will be stitching this one for sure.